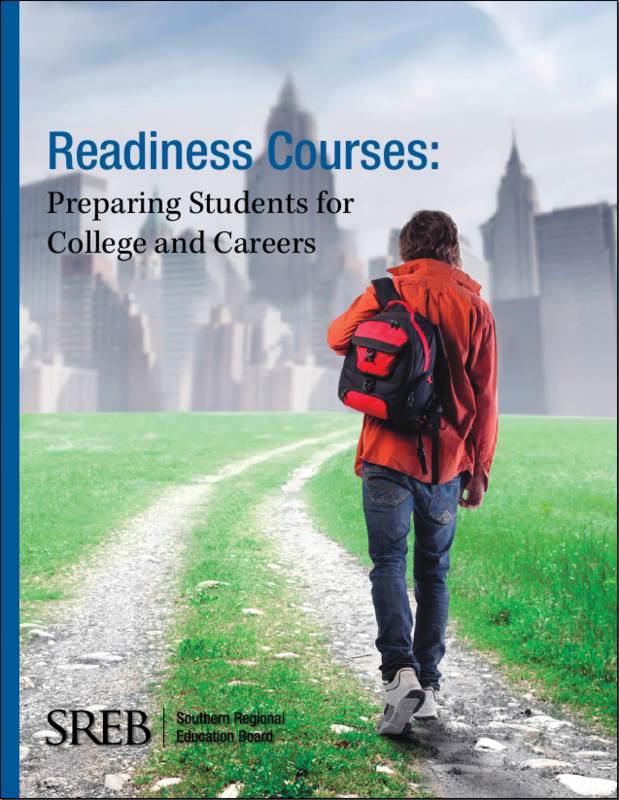 SREB Readiness Courses help underprepared students succeed in high school and postsecondary studies. SREB developed the courses, with input from state leaders and master teachers, to improve student skills and understanding in literacy and mathematics. SREB offers two sets of courses, to prepare students at two different levels. This report summarizes three years of data from studies of SREB’s Literacy Ready and Math Ready courses. In response to states’ need for transitional curricula to prepare at-risk students for the rigors of postsecondary course work, SREB partnered with curriculum experts and state leaders to develop and pilot Literacy Ready and Math Ready during the 2013-15 school years. Hundreds of schools around the nation have since adopted these courses. A key component of SREB’s recommendations for statewide readiness is implementation of transitional courses in literacy and math. 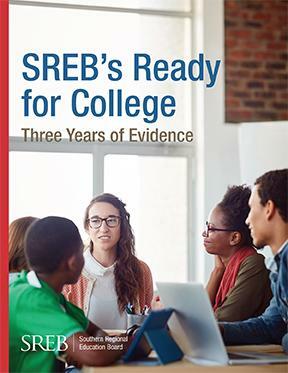 This publication describes SREB’s Readiness Courses and provides data about their effectiveness. It offers recommendations for states to increase college readiness and for schools that offer transitional courses. Updated SREB Ready courses will be posted at SREB.org/Ready during May 2018. The Ready for College courses (Literacy Ready and Math Ready) will be updated. The new Ready for High School courses will be complete and available for schools to download by the end of May. Four educators were honored this week for their work to help underprepared students succeed in high school and postsecondary studies. Mary Zluticky of Horn Lake High School in Mississippi, Phil Wesson of Sheridan High in Arkansas, and Marla Davis and Jean Massey of the Mississippi Department of Education won SREB awards. 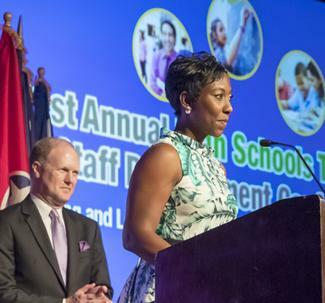 Five educators were honored for their work to help underprepared students succeed. 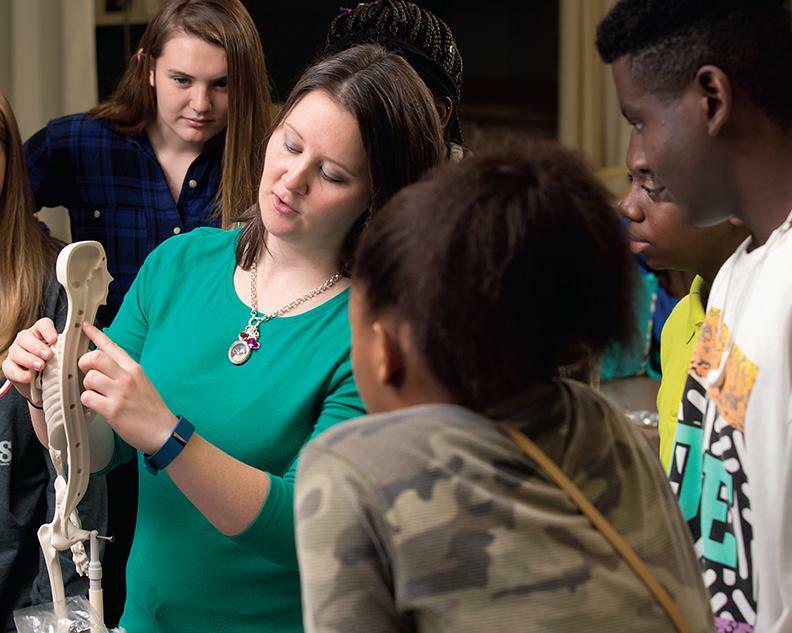 These Southern Regional Education Board awards recognize outstanding teaching and leadership with SREB Readiness Courses, which help underprepared students succeed in high school and postsecondary studies. developed two sets of readiness courses in literacy and mathematics. This brochure presents an overview of the courses to prepare students for college and for high school.